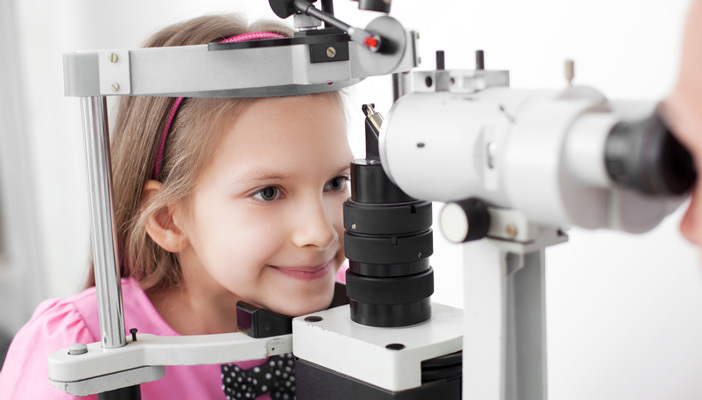 What does good vision assessment look like? We believe that high quality, comprehensive and regular vision assessments by qualified professionals are essential in providing the right support for blind and partially sighted children in school and at home. Without understanding what a child can and can’t see, and how environmental factors (such as lighting, colour, distance and contrast) affect their vision, you can’t make the best decisions and choices about the right support, devices and formats for them. For our other education position statements, please visit the policy and reports hub.